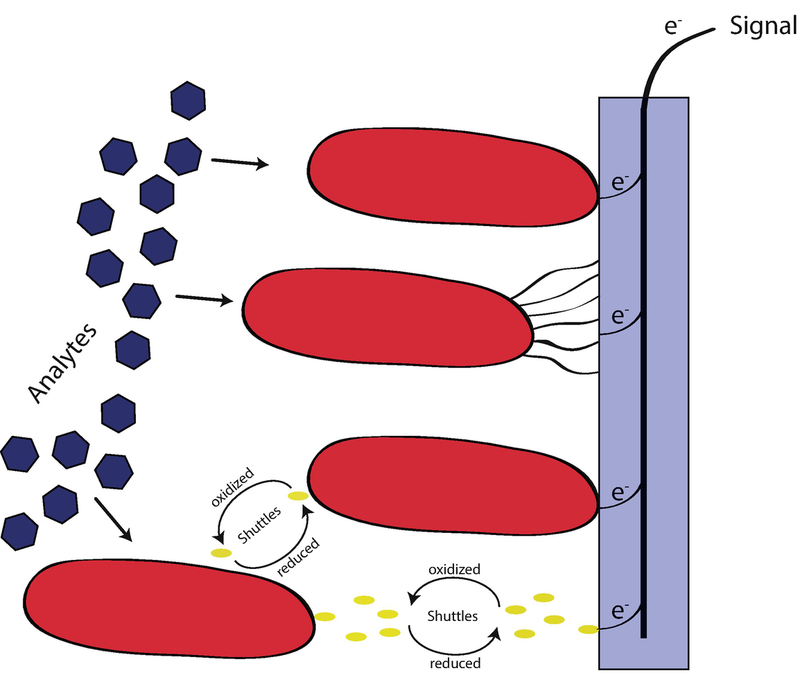 This chapter summarizes in the beginning our current understanding of extracellular electron transport processes in organisms belonging to the genera Shewanella and Geobacter. Organisms belonging to these genera developed strategies to transport respiratory electrons to the cell surface that are defined by modules of which some seem to be rather unique for one or the other genus while others are similar. 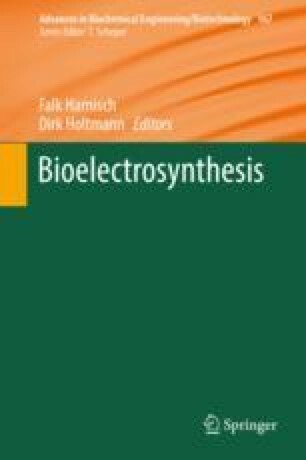 We use this overview regarding our current knowledge of extracellular electron transfer to explain the physiological interaction of microorganisms in direct interspecies electron transfer, a process in which one organism basically comprises the electron acceptor for another microbe and that depends also on extended electron transport chains. This analysis of mechanisms for the transport of respiratory electrons to insoluble electron acceptors ends with an overview of questions that remain so far unanswered. Moreover, we use the description of the biochemistry of extracellular electron transport to explain the fundamentals of biosensors based on this process and give an overview regarding their status of development and applicability.